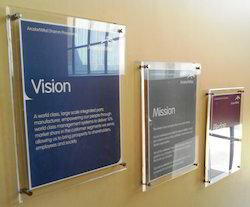 We are engaged in Manufacturing, Wholesaling and Supplying a huge array of Corporate Signage & Boards. 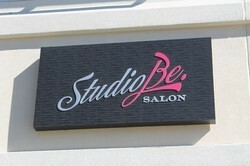 The wide range of products offered by us includes Name Plates, Signage Products, and Posters & Modular Signages. 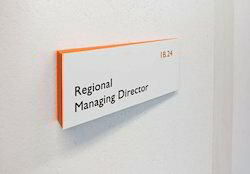 Also, we offer Office Name Plates, Aluminum Name Plates, Designer Name Plates, Brass Name Plates, Modern Art Signages, Backlit Signages, Directional Signage, Corporate Signage, etc. These are made from quality tested brass, wood, aluminum. Our products are widely used in schools, colleges, theaters, offices and roads construction. We welcome queries for Corporate Signage & Boards from South India region including Andhra Pradesh, Karnataka, Kerala and Tamil Nadu & cities like Bangalore, Chennai and Hyderabad. 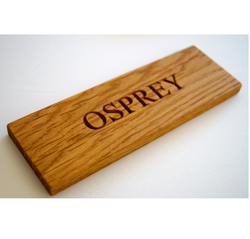 With the constant support of our expert team, we are engaged in offering a huge assortment of Nameplates. 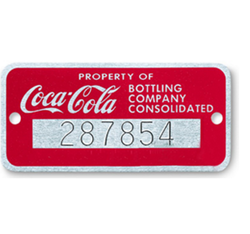 Our range of Nameplates include such as Aluminum Nameplates, Panel Fronts, Legends, Circuit Plates, Gold Nameplates, SS Nameplates and many more items. Banking on our enriched industry experience, we are engaged in offering a huge gamut of Fire Signs. 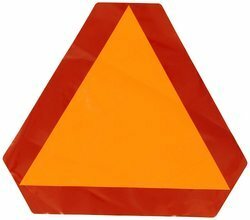 Our product range includes Glow In Dark Signages such as Mandatory Signs, Prohibitory Signs, Fire Control Signs, Warning Signs, Combination Signs, Safety & Direction Signs and many more items. We welcome queries for Corporate Signage & Boards from South India region like Dravida including Andhra Pradesh, Karnataka, Kerala and Tamil Nadu. 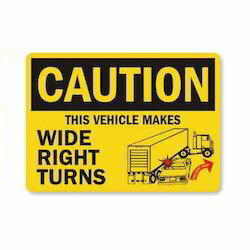 With the constant support of our expert team, we are engaged in offering a huge assortment of Safety Signages. We offer a wide range of Safety Signages such as Caution Signs, Hazard Signs, Danger Signs, Prohibition Signs and Emergency Assembly Point Signs that are sourced from Chennai. We are looking for inquiries from South India region like Dravida including Andhra Pradesh, Karnataka, Kerala and Tamil Nadu and cities like Bangalore, Chennai and Hyderabad. With the constant support of our expert team, we are engaged in offering a huge assortment of Writing Boards. The wide assortment of products offered by us includes Writing Boards such as White Marker Boards, Welcome Boards, Notice Boards and Printed Boards. We welcome queries for Corporate Signage & Boards from South India region including Andhra Pradesh, Karnataka, Kerala and Tamil Nadu & cities like Bangalore, Chennai and Hyderabad. Personalize your home entrance with this Nameplate crafted to create an impression. This aesthetically appealing nameplate with its unique detailing on its panel, will never go unnoticed.Materials used- Wood (MDF) and FROSTED glass. Wipe with a dry cloth. Keep away from prolonged moisture. Crevices or gaps may be cleaned with a clean, dry ,soft paint brush. With the constant support of our expert team, we are engaged in offering a huge assortment of Office Name Boards. Our Office Name boards range includes Individual Name Boards, Perpendicular Name Boards, Outdoor Name Boards and many more items. We are looking for inquiries from South India region like Dravida including Andhra Pradesh, Karnataka, Kerala and Tamil Nadu and cities like Bangalore, Chennai and Hyderabad. 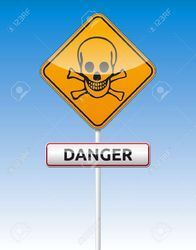 We are a leading Manufacturer of danger board and warning signs from Chennai, India. Our range of products include modular signage, resort signs, interior signs, industrial signs and sign plates. 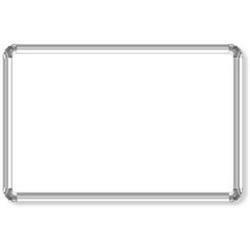 Our product range includes a wide range of metal business card. 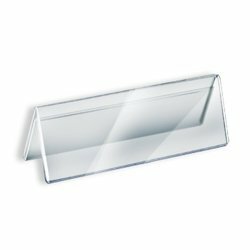 Pioneers in the industry, we offer name plate holders from India. 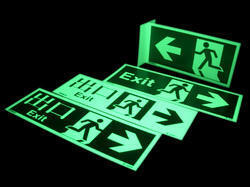 Our product range includes a wide range of photoluminescent signs. Our range of products include reflectorized signs, stainless steel sign board and school signs. 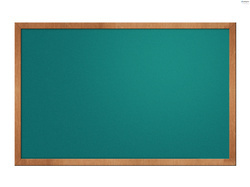 Leading Manufacturer of green chalkboards and production display board from Chennai. 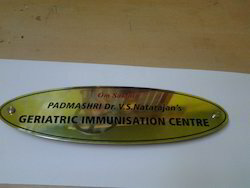 We are a leading Manufacturer of retail signs, etched signs, public sign and etched brass signs from Chennai, India. Providing you the best range of pipeline markers with effective & timely delivery. Our range of products include route marking signage, engraved signs, exit signs, house address sign and corporate identity signs. 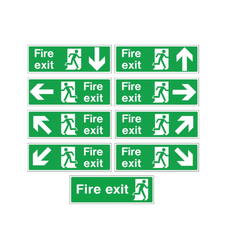 We are a leading Manufacturer of escape signages, stainless steel signage and general signage from Chennai, India. 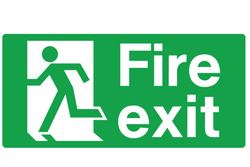 Leading Manufacturer of fire safety signs from Chennai.